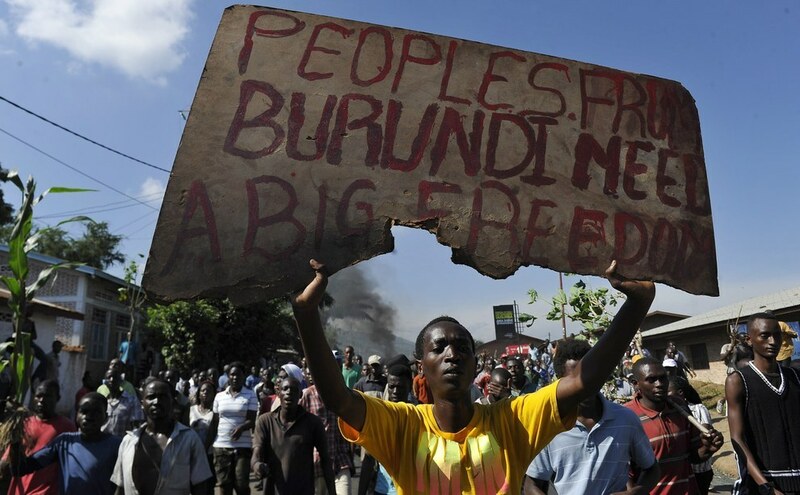 Burundi’s president has issued a statement being seen by many as a threat to harm families of opposition elements who have fled in to exile. 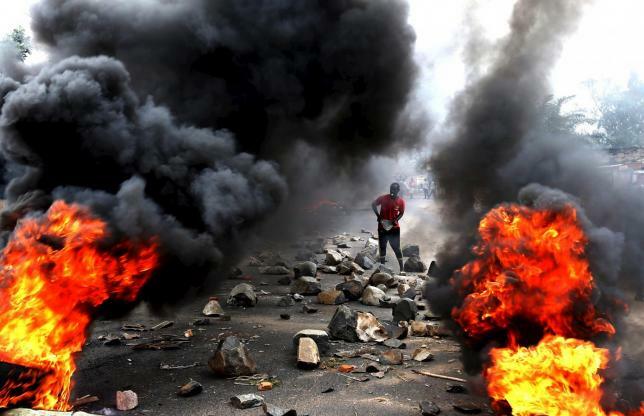 Burundi crisis erupted in May when President Pierre Nkurunziza announced that he would seek a third term in office, sparking mass protests in the Capital; Bujumbura. Wanton killings and assassination of prominent, political leaders and activists have continued since then. Thousands have fled the country and hundred more being held in detention facilities. 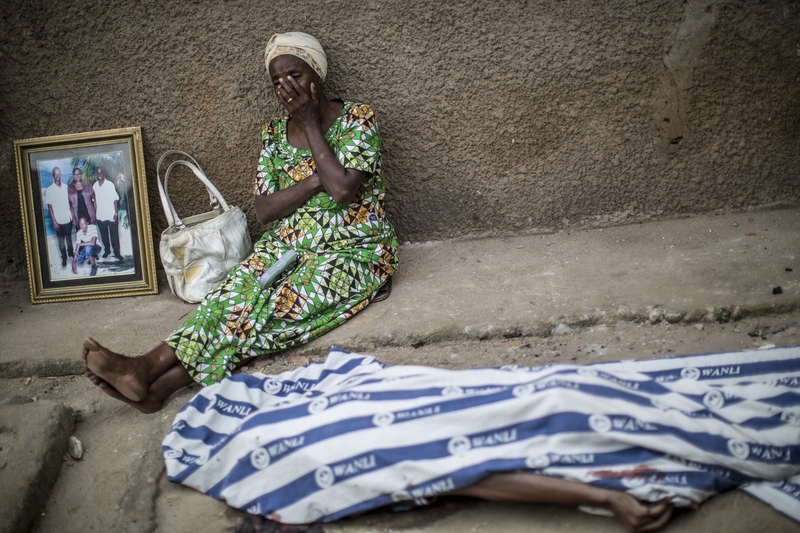 On 23 October 2015 – The Office of the United Nations High Commissioner for Human Rights (OHCHR) today expressed its concern over the “rapidly worsening” security and human rights situation in Burundi, where at least 198 people have been killed since April, including the execution of at least nine civilians ten days ago. 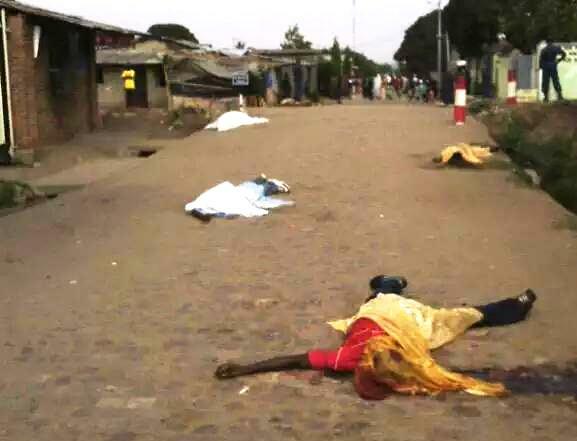 “We are particularly shocked at the deadly incident which took place on 13 October in the Bujumbura neighbourhood of Ngagara,” said OHCHR Spokesperson Rupert Colville, speaking at a press conference in Geneva. Mr. Colville also noted that, despite previous reports of attacks against humanitarian personnel, this is the first time a humanitarian worker has been killed by security forces since the beginning of the crisis. The incident, he said, was apparently triggered by an attack on three API police officers by an armed youth. One officer was killed and another was injured. Four other people, including a minor, were also reportedly killed by the police in a separate incident at the same location on the same day. 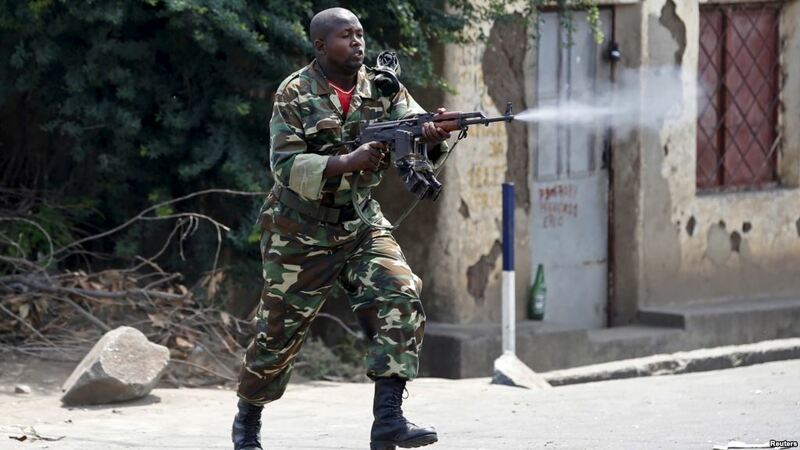 Burundi’s president swore in a national commission for dialogue on Friday aimed at resolving a deep political crisis, although opponents quickly dismissed the body as a sham. 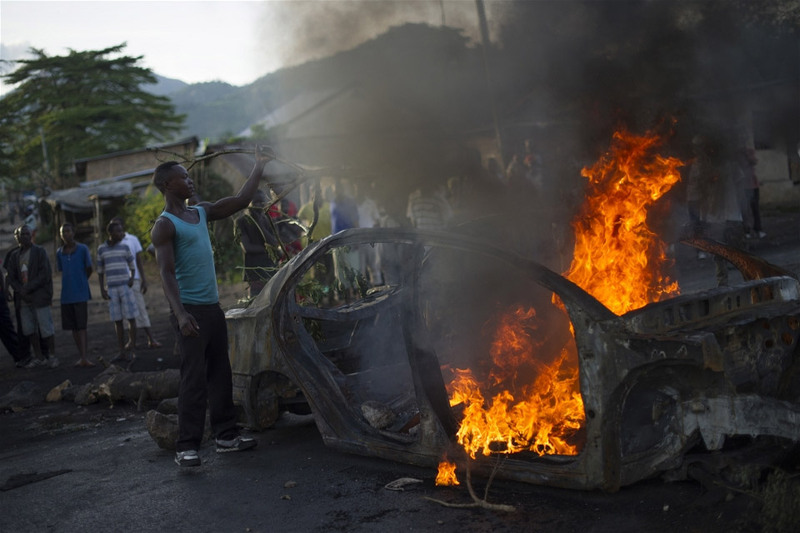 Burundi, which emerged from a civil war a decade ago, has been mired in crisis and sporadic violence since President Pierre Nkurunziza announced his bid in April to run for a third term in office, winning a disputed election in July. Opponents said another five-year term violated the constitution and a peace deal that ended the 12-year conflict in 2005. Nkurunziza’s ruling party cited a constitutional court ruling saying the president could run again. The 15-member commission for dialogue, known by the French acronym CNDI, was sworn in at a ceremony in Burundi’s second city, Gitega, but it will be based in the capital Bujumbura. A decree said the commission’s goal was “to conduct the process of inter-Burundian dialogue across the country”. The members were aimed at representing different political groups, religions, security forces, ethnic groups, youths and others. The United Nations and African mediators have tried to broker talks in recent months but have little to show for it. The opposition was dismissive of the latest initiative. “We will ask our members to boycott all activities of the CNDI,” said a leading opposition politician Charles Nditije. 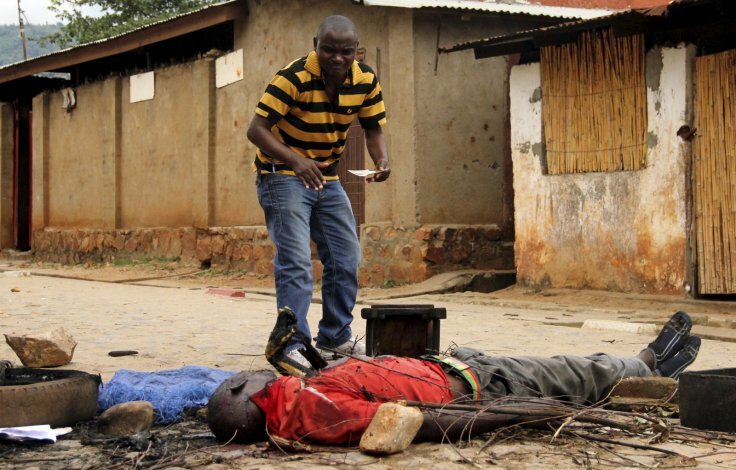 “We need to discuss key issues such as the illegal third term secured by President Pierre Nkurunziza, security and the reopening of private media,” he said, referring sporadic violence and the closure of private radio stations. The government previously ruled out any negotiation about the president’s new five-year term, saying he will serve a full term before any new election. Western donors, such as the European Union, have already suspended some aid and warned of more action against the poor country if it does not resolve the crisis.